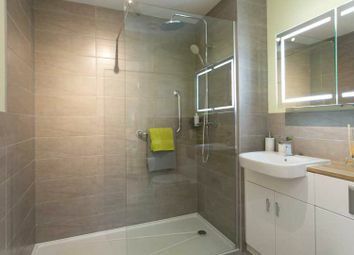 Apartment 23 is a one bedroom apartment situated on the first floor with an easterly aspect and a balcony. 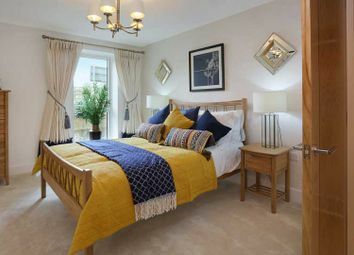 Apartment 18 is a two bedroom apartment situated on the first floor with a northerly aspect and a balcony. 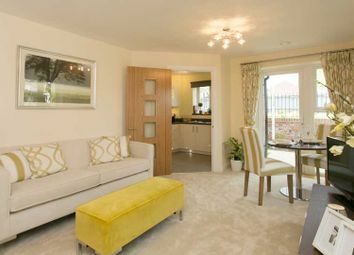 Apartment 31 is a two bedroom apartment situated on the second floor with a northerly aspect and a balcony. 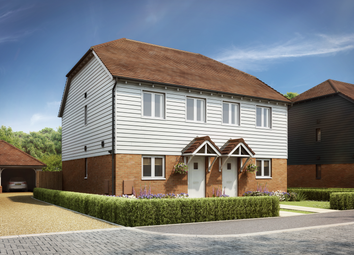 Available to purchase on a part-buy-part-rent basis using Home Reach, starting at a 50% share, apartment 32 is a two bedroom apartment situated on the second floor with a northerly aspect and a balcony. 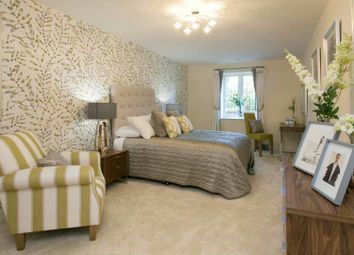 Apartment 19 is a two bedroom apartment situated on the first floor with a northerly aspect and a balcony. 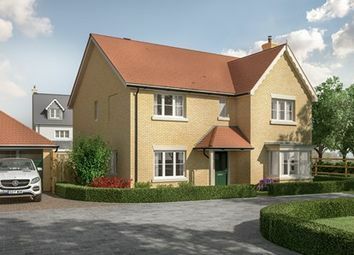 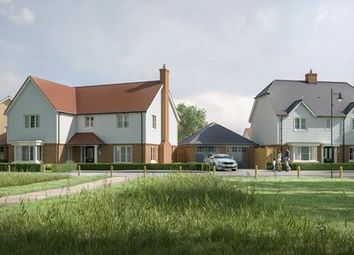 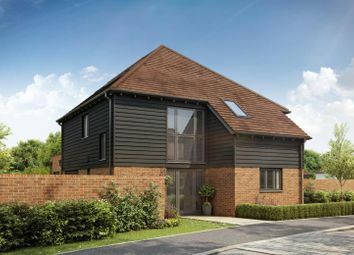 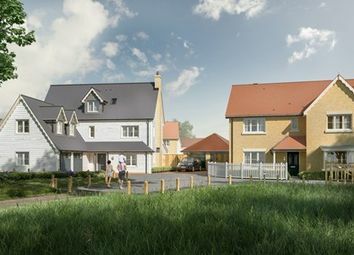 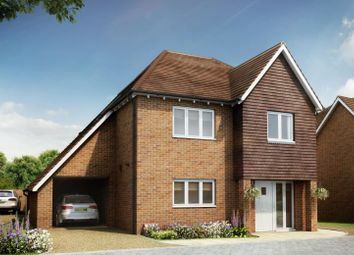 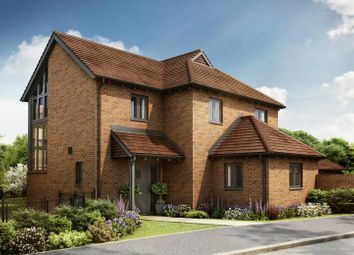 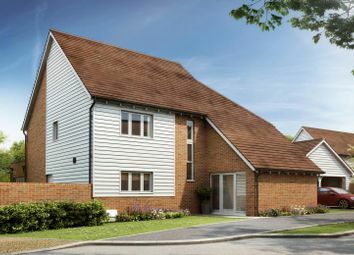 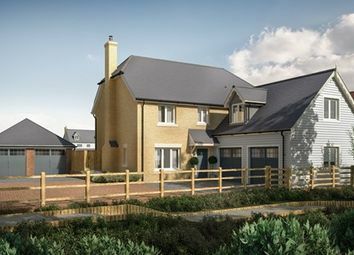 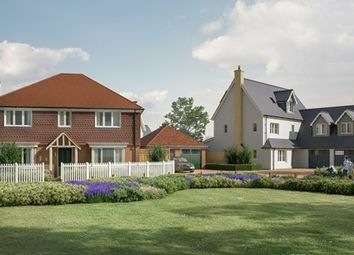 Located in Shadoxhurst, Berberis Place offers limited edition new homes that are ideal for those who enjoy rural living. 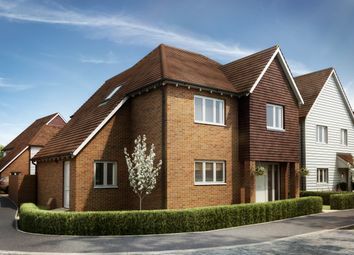 Conveniently located just a 15-minute drive away from Ashford International which offers the high-speed to London in under 40 minutes.